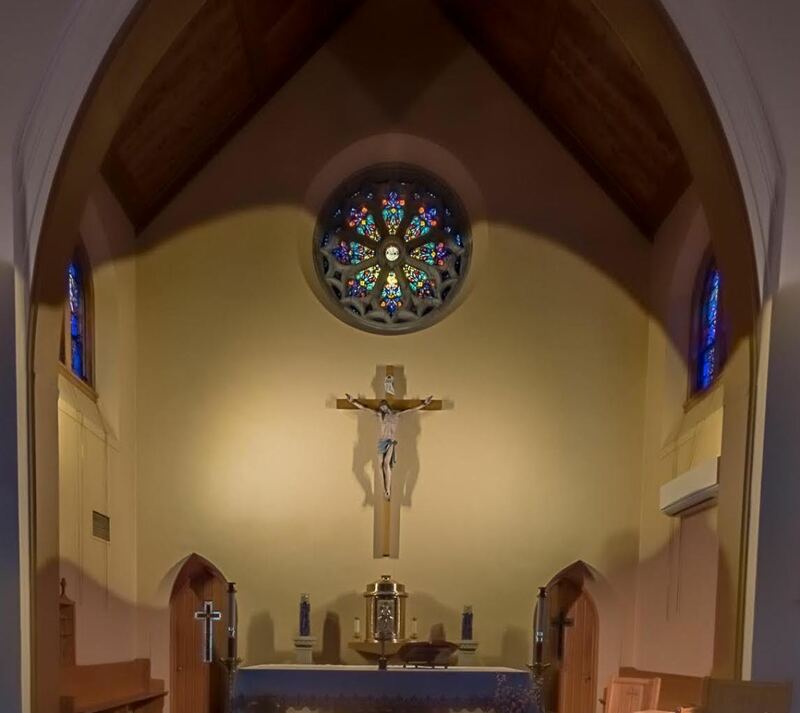 The are many opportunities to get involved with various ministries in St. Edmond parish. We are blessed with many people working in many ministries. Each ministry is an important part of making our parish the vibrant life giving place for the people of God. Each ministry always welcomes new people to be a part of St. Edmond parish. More information on both liturgical ministries and non-liturgical ministries is available by clicking on the various ministry’s tab.